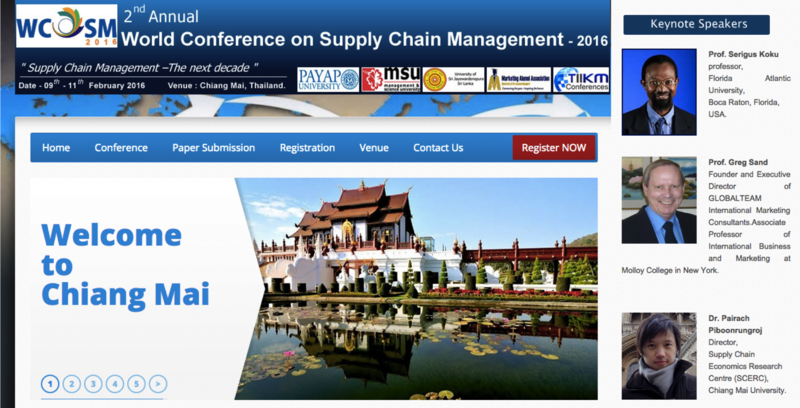 2nd annual world conference on supply chain management (WCOSM-2016) is an avenue for you to interact with top supply chain management academics and practitioners. They will inspire you with rich content and expert insights delivered via refereed papers in line with the conference’s theme of “supply chain management –the next decade”. 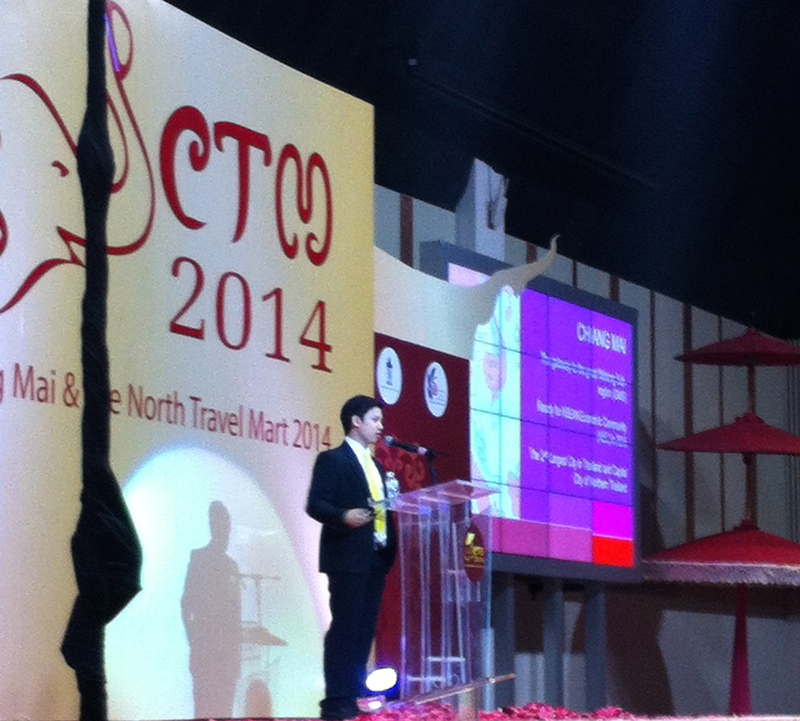 At CTM2014, I was representing Chiang Mai province to present the current situation of tourism in Chiang Mai and the Northern region.